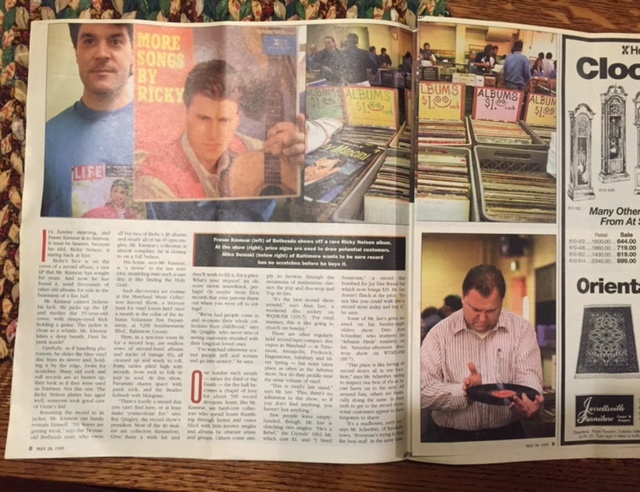 We uncovered a blast from the past! 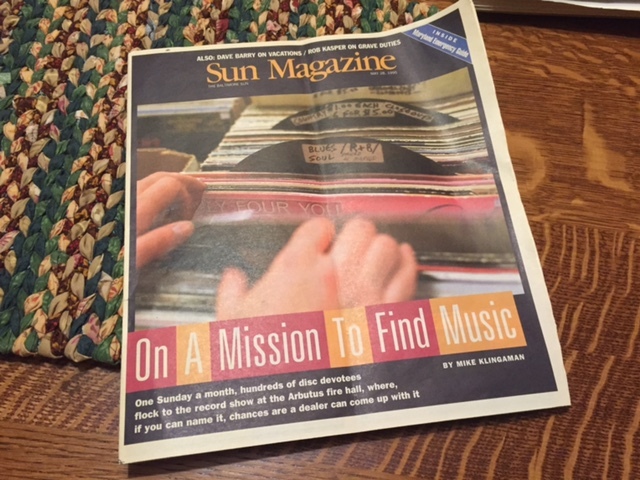 A full cover feature in the Sun Magazine from May 28, 1995! 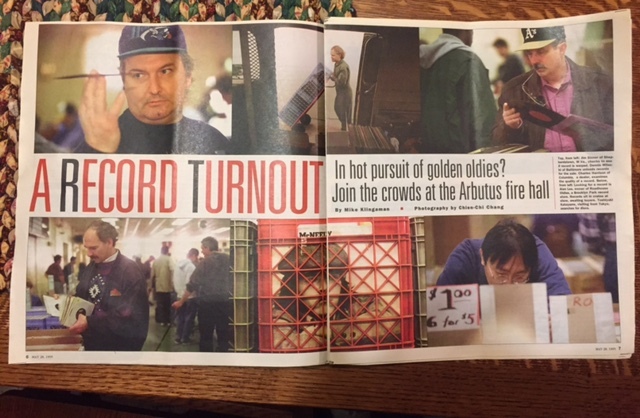 The Ruehls are carrying on the tradition well into the new century and people are still crowding the the Arbutus Fire Hall every month “on a mission to find music!” Haven’t you heard? 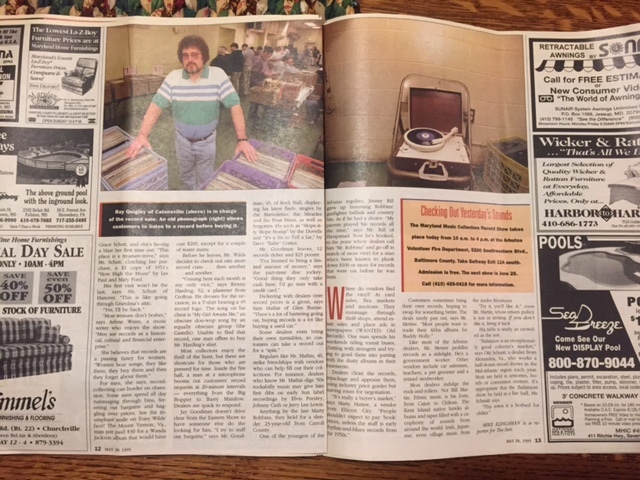 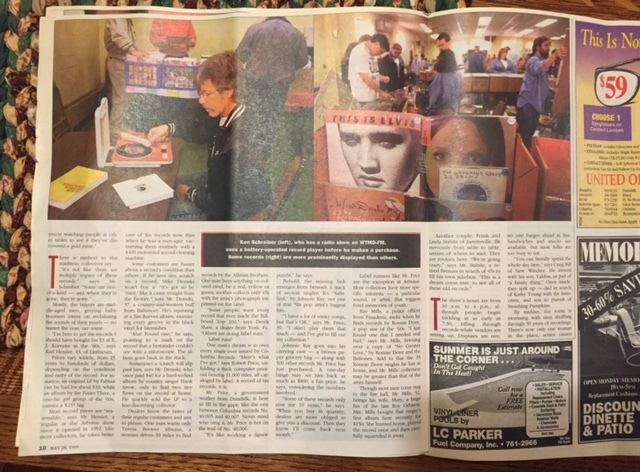 Vinyl is making a comeback!